What Causes Toothache? When Is It Time to See a Dentist? 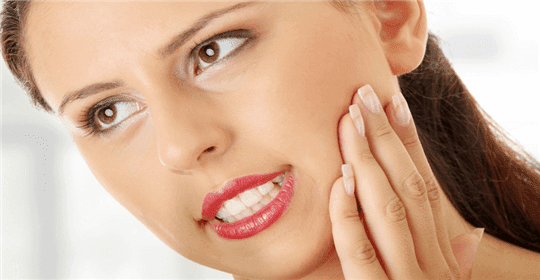 Cosmetic Dentistry Center Blog What Causes Toothache? When Is It Time to See a Dentist? If you develop toothache then the pain can be constant or the affected tooth may throb. Sometimes the tooth will only hurt when you try to bite or chew. You may notice the gum around the tooth looks swollen, and you might begin to feel unwell, developing a headache or fever. As the infection tries to drain from the tooth you could well notice you have a very unpleasant taste. There’s always a reason for tooth pain and it’s best to make an appointment to see your dentist at the Cosmetic Dentistry Center if your toothache lasts for longer than one or two days or if it is particularly severe. You should also book an emergency appointment if you develop a fever or find it difficult to open your mouth properly. It’s important to get a diagnosis as soon as possible to prevent any infection from spreading to other parts of the body, or from entering into the bloodstream. How Will My Dentist Diagnose the Problem? Your dentist will need to conduct a thorough examination of the affected tooth and will want to know about the pain, including when it began and where it is located. 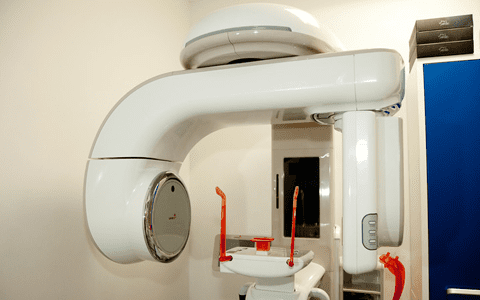 It will probably be necessary to take dental x-rays and possibly other diagnostic tests to assess the extent of the infection and to plan treatment. 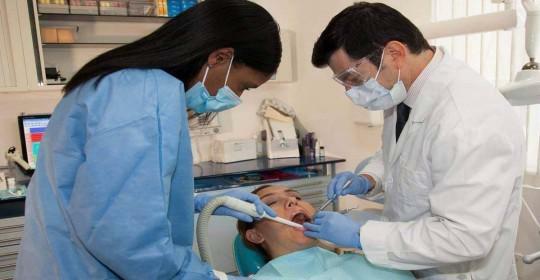 Once your dentist has diagnosed the problem then they will discuss all treatment options available. The exact type of treatment will depend on the cause of your toothache. 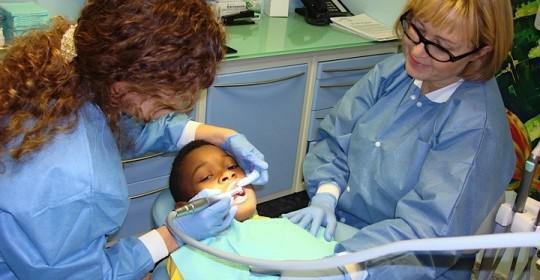 If it’s down to untreated tooth decay then it might be as simple as filling the affected tooth. If the decay has progressed right into the center of the tooth then you’re likely to need a root canal treatment. This will remove the nerves and blood supply to the tooth. There’s no need to worry as these are not needed for an adult tooth to survive. If the infection is particularly severe you may be prescribed antibiotics, or it’s possible antibiotics will be placed topically into the tooth. Your dentist will do everything possible to save the tooth, but sometimes it might be necessary to extract it to clear up the infection. 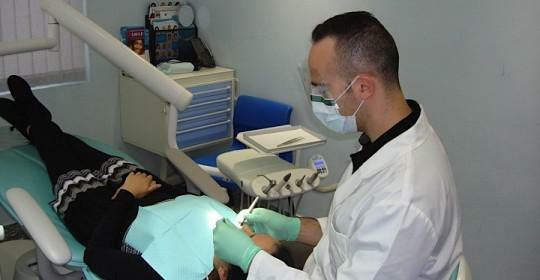 If this is the best option then you will need to think about ways to replace the tooth, perhaps with a dental implant. Is It Possible to Prevent Toothache? Anyone who has ever had toothache will be keen to prevent it in the future. Quite often toothache can be as a result of poor oral hygiene, so you may need to reconsider the way you brush and floss your teeth. 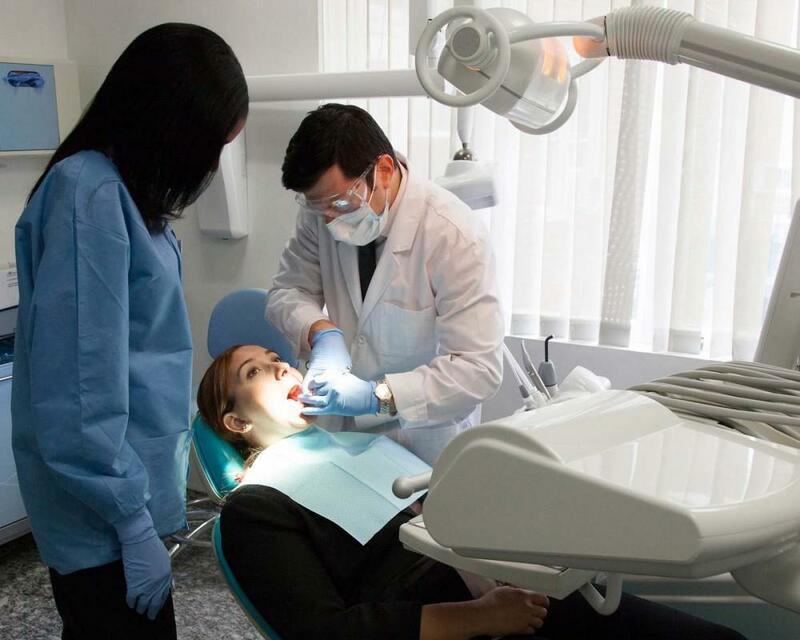 As always, it’s very important to make sure you see your dentist twice a year, and book a professional tooth cleaning at the same time as this will help keep your teeth and gums healthy. Some people are more at risk of developing toothache, including anyone with dry mouth which is a condition where insufficient saliva is produced to keep the mouth clean and comfortable, and uncontrolled diabetes as this increases the amount of glucose in the saliva. If you have a medical condition that increases the risk of tooth decay, it’s possible we may recommend more frequent visits to our clinic as part of your preventative dental care plan.